Announcement: Gould Sydney Joins Zileej - Gould. Strategic Branding.Gould. Strategic Branding. Peter Gould reflects on his design journey and an exciting new step: unifying his teams into Zileej, a global innovation & design company headquartered in Dubai. 15 years ago I was a young, ambitious design student looking for creative projects to kickstart my new freelancing graphic design business. Optimistic, naive perhaps, but certainly excited about the future. It’s been an incredible journey in the years since, filled with challenges and success. I feel so blessed to lead a truly wonderful global creative team, with design projects and clients all over the planet. My team inspires me daily and our success is only possible because of their dedication, talent and passion. 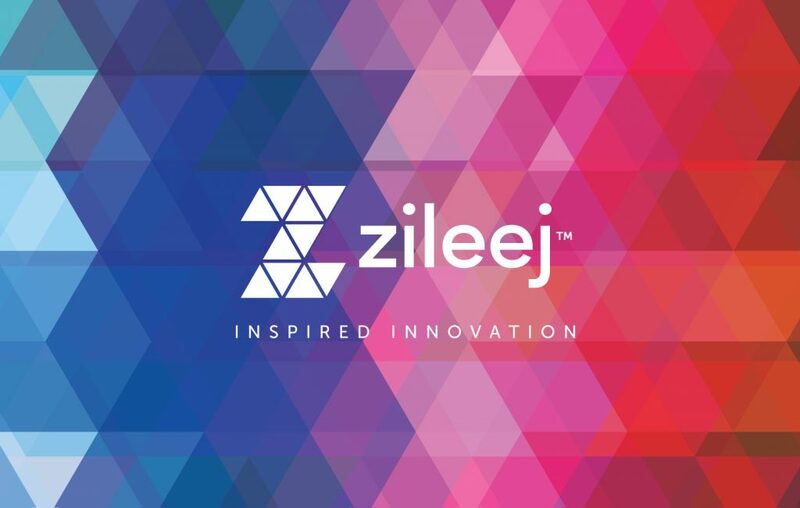 Today I’m delighted to share that our team has been acquired into Zileej, a Dubai-based inspired innovation company that I helped co-found last year. Our unified vision at Zileej is to inspire positive impact through design. We create brands, products, and experiences that enable a bright shared future for everyone, including Muslims. We look forward to serving our current and future clients with meaningful, creative design work to grow their businesses and help new brands flourish. We continue to embrace Islamic Design Thinking as our strategic approach, now with an expanded team of 15 staff in 5 regions. Bismillah! Together this new journey promises to bring many challenges, and inshAllah (God willing), success. I am so deeply grateful to everyone who has supported me so far, and in particular my wife who has patiently helped me on every step of the path. Click here to read coverage by Salaam Gateway / Thomson Reuters on the acquisition.